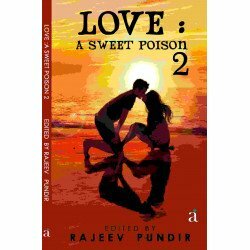 “The Pocket Love Story” revolves around the lives of Ramachandra and Tani, where Ramachandra falls in love with Tani but it isn’t the same with Tani. She doesn’t like him at all. Gradually they become friends and enjoy each other’s company. Will she fall in love with him or time will separate them forever. To know read “The Pocket Love Story”. I don’t know if I can do a story like this once again or not. Ajopa Ganguly, a struggling write..
A self help book"""Credit Cards are your advance salary and not additional Salary."" ""Avoid SpEaR, ..
What’s love?Since the dawn of life itself, this question is continuously baffling the mankind. 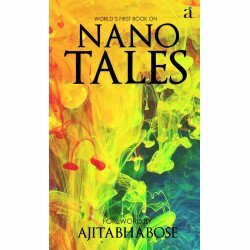 And t..
World's first book on nano tales..
High class poetry to save a nature. Writer assume nature as his beloved and prays pepole not to dist.. 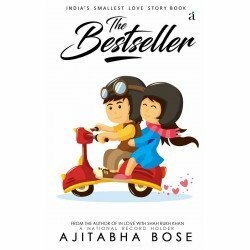 The Best Seller by Ajitabha Bose..
Adarsh has only one love in his life: his books. But then he meets his books' ïsaut': Anya, whom he ..